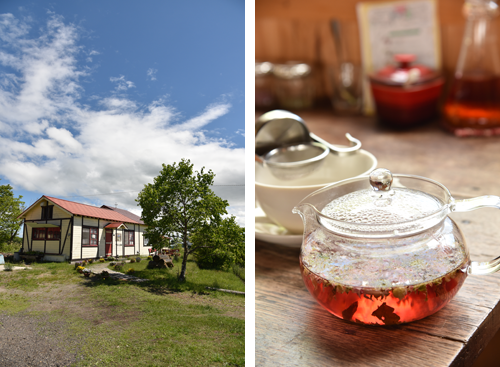 Heart’n Tree is a farm restaurant located in Tsurui Village in the eastern part of Hokkaido, Japan’s northernmost island. It is operated by the Oka No Ue Wakuwaku Company. You will feel right at home here with all our homemade cooking. 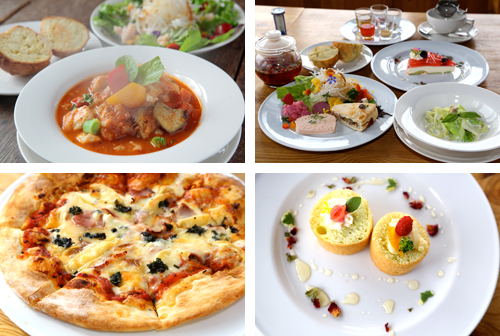 Try out our popular pizza or bread lunch set, or have some of our European-style low-sugar sweets. We also have some fun activities you can try out with your family, including cooking lessons, herb handicrafts, or stay in our Guest House, where you can enjoy views of the star-filled night sky. 1. 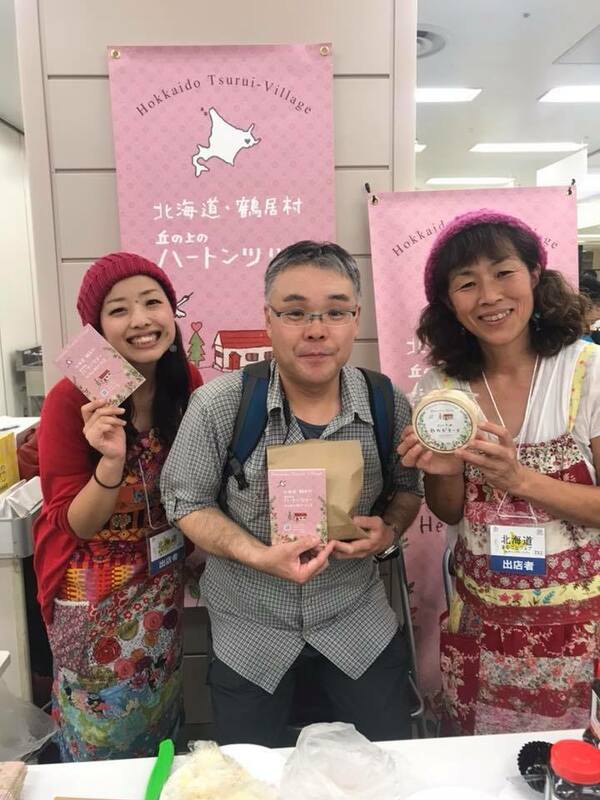 We use Hishinuma Farm “shiawase milk” in our food. 2. Though it takes some time to prepare, all our dishes are homemade. 3. We value food safety and security, so we use all-natural products as much as possible. 4. We go local. 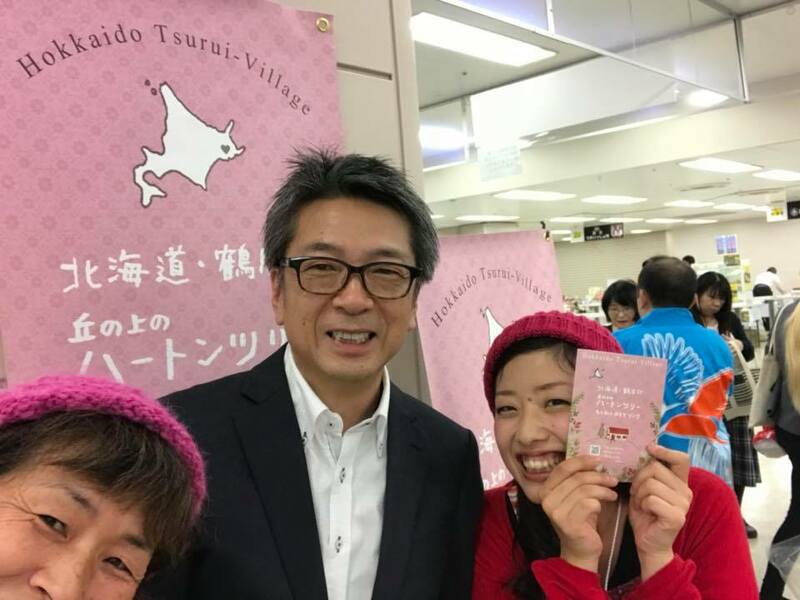 Our vegetables and dairy products are sourced from Tsurui or Hokkaido as much as possible. 5. 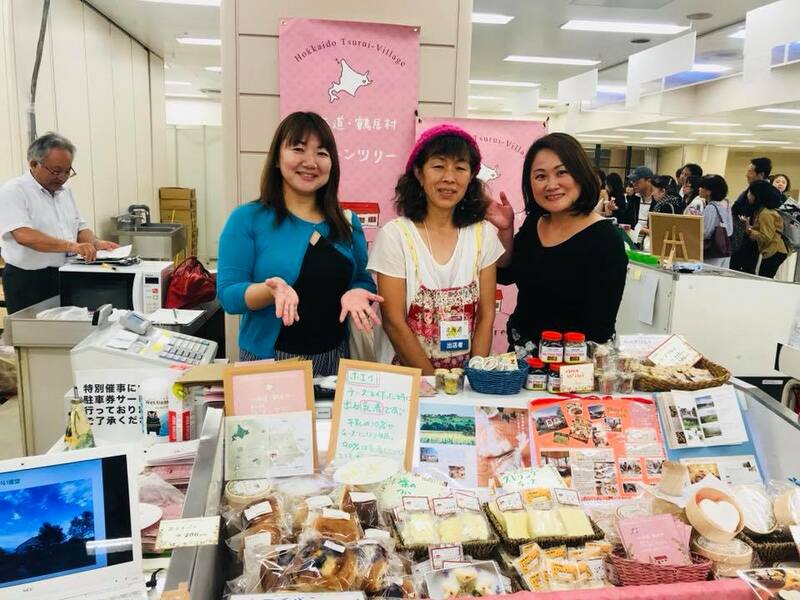 We use our original Heart’n Tree cheese recipe or Tsurui natural cheese. 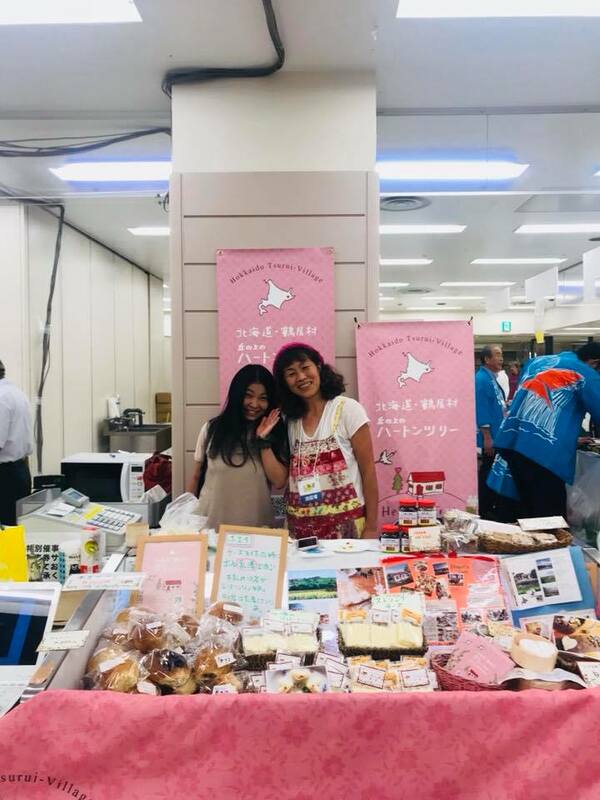 Travel the world through cooking! 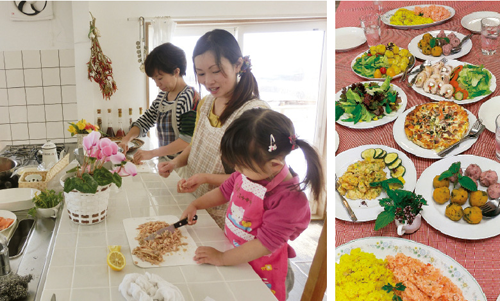 You can try making food recipes that we learned overseas. No minimum number of participants, so you can join by yourself. Lessons are held every month. Please contact us for the detailed schedule. 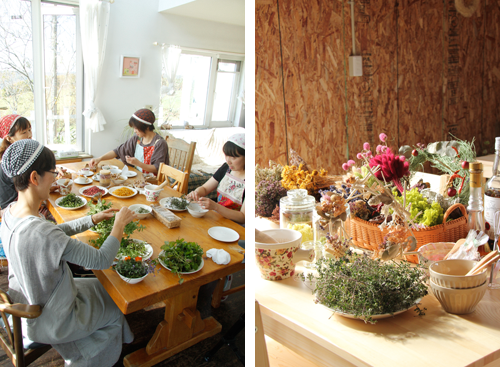 At our accommodation, you can rest, relax, and enjoy good food to fulfill your mind and body. Surrounded by lush meadows, you can enjoy exclusive views of the sunrise, sunset, and the Akan mountain range. Standing atop a small hill, our accommodation will refresh you to your heart’s content. 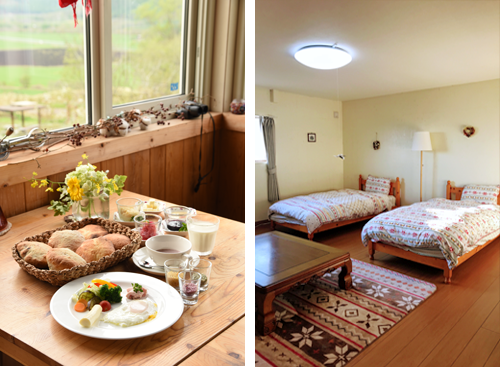 About stay at "Cottage (Whole Rental)"
※Consumption tax (8%) will be added to the price. 【Meal】The price includes breakfast and dinner. About stay at "Guest house (Twin Room)"
◆Pick Up Service for guest. The bridge where you can take phots of sleeping and flying cranes. Go back to hotel for breakfast. from eary morning to after sunsetting many places to go to see cranes. The price 20,000yen per person. 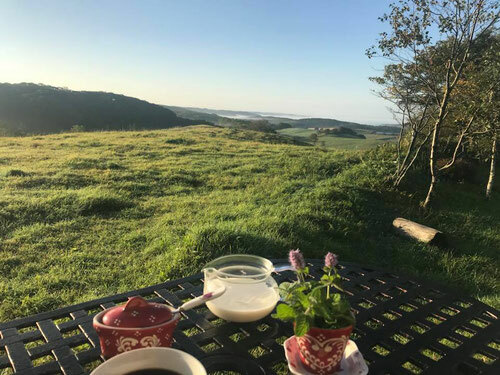 Heart’n Tree is a registered WWOOF host. 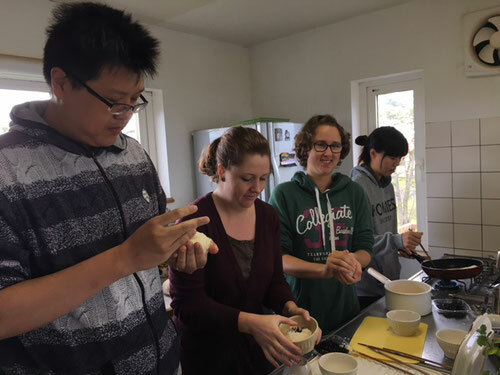 We welcome volunteers who can help out with cooking at the restaurant, gardening work, taking care of the farm animals, or joining local events. ◆For inquiries, contact Hattori at Heart’n Tree.